Andres Roots Roundabout: Tour Finished, TMW Coming Up! Tour Finished, TMW Coming Up! 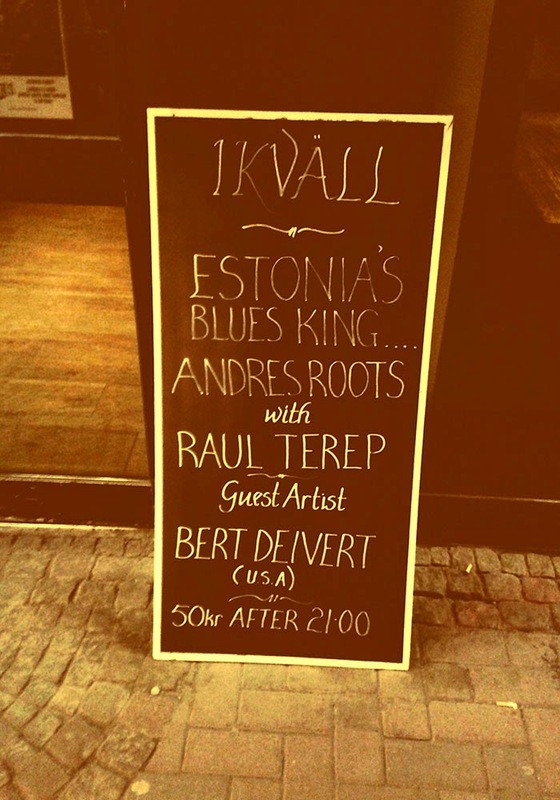 Roots & Terep's Swedish gigs were a blast, Bert Deivert joining the duo for a jam at Bricks in Karlstad and Brian Kramer sitting in with them at Stampen in Stockholm. 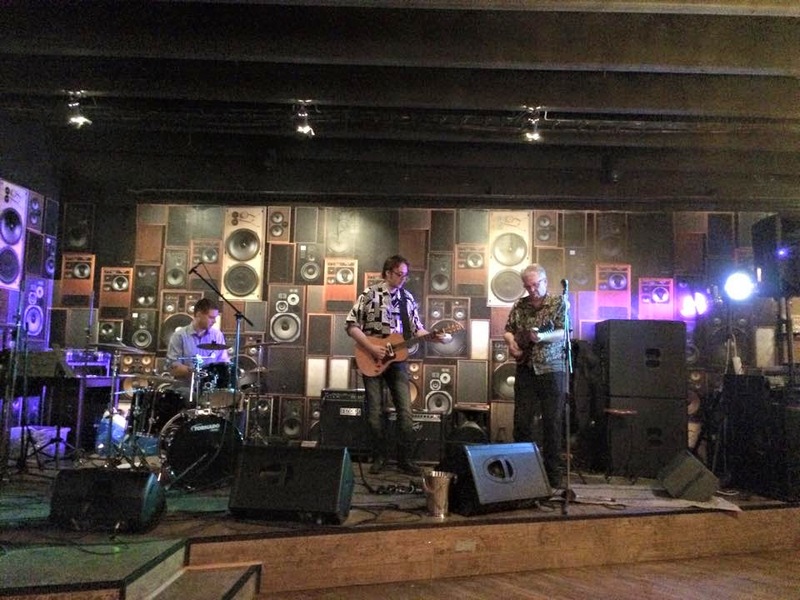 In total, the Trad.alt.winter Tour saw 13 successful gigs in 3 countries over 6 weeks. 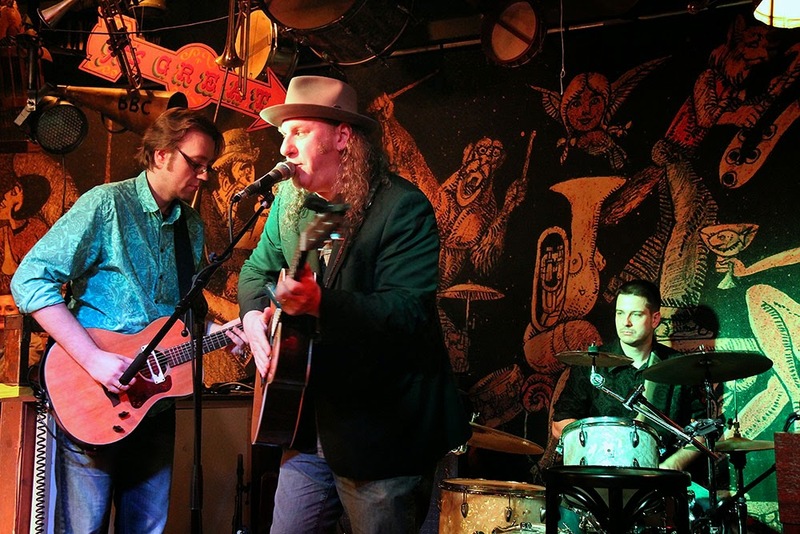 Next up: Tallinn Music Week on March 28 - a short unplugged set at Liina Viira's at 4 p.m. and a full-length performance at Philly Joe's 9:15 p.m.
With Bert at Bricks - photo by Dan Engblom. 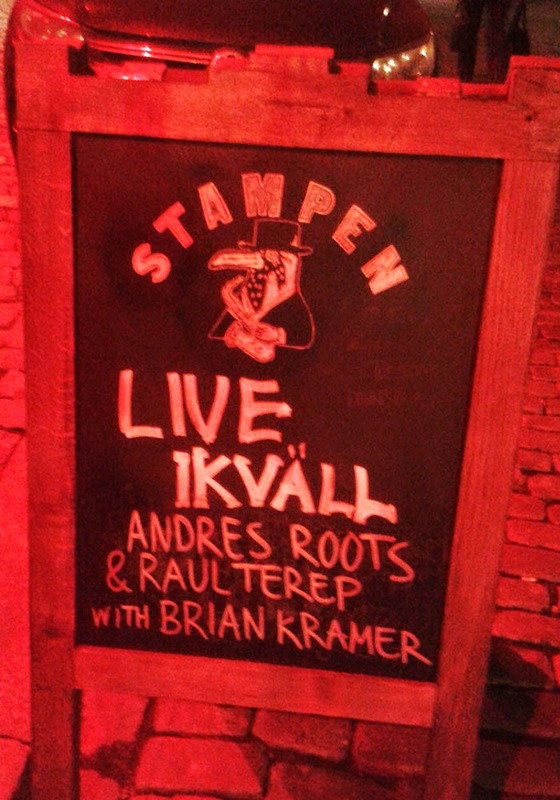 With Brian at Stampen - photo by Kati Aednurm.